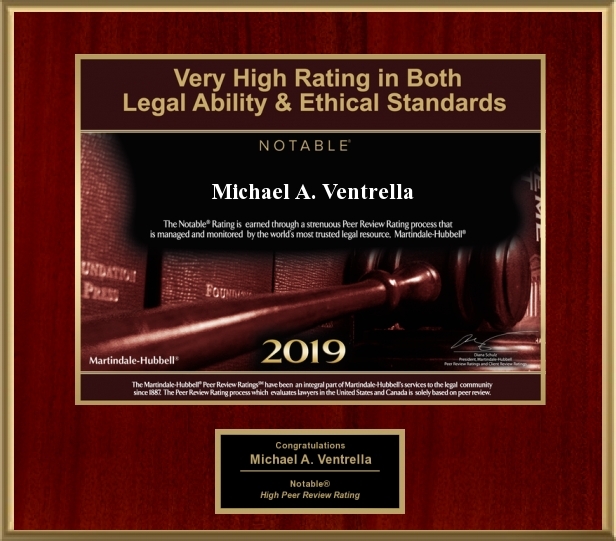 Trooper’s Drug Search Ruled Inadmissible | Michael A. Ventrella, Esq. Even two Kings can be wrong, a Monroe County judge ruled last week. The decision by two state police troopers, Chris and Joel King of the Swiftwater barracks, to stop a car with overly tinted windows, then arrest the driver for illegal drug possession, constituted an illegal search, Judge Peter J. O’Brien of the Monroe County Court of Commons Pleas ruled recently. O’Brien granted a defense motion to suppress evidence gathered at the stop of Uthmaan Abdullah Muhammad, 19, who lives at Lake of the Pines in Middle Smithfield Township, by police on Route 209 in Marshalls Creek on July 27. Trooper Chris King pulled over Muhammad’s Ford Crown Victoria because the windows were overly tinted. According to court records, Chris King gave Muhammad a warning, and then asked if the tint was factory or after-market installed. The trooper King – who are not related – asked Muhammad if he would lower his window so they could inspect the tint. O’Brien ruled the request was a “ruse” on the part of the troopers to look inside the car again after the original traffic stop was completed. Muhammad consented to the search, and a strong odor of “burnt marijuana: wafted out, court records state. Seeds and a green leafy substance were observed on the seat, police said. Muhammad gave permission for the two troopers to search his car, and they found 49 grams of pot and $1,000 on Muhammad. Public defender Michael Ventrella argued the consent to search the vehicle resulted from an unlawful detention. Ventrella said police failed to “indicate any illegal activity once the violation had been resolved,” and Chris King asked to inspect the tinted window after the citation had been issued. The record, Ventrella noted, is unclear as to whether the suspect agreed to a search of the window, or a search of the inside of the car. The judge concluded the troopers’ subsequent actions were inconsistent with the alleged purposes of the traffic stop.